In the heart of Rocky Mountains lies the Town of Vail, one of the most popular North America’s ski resorts and the favorite vacation destination for tourists of all ages. This alpine village blessed with spectacular beauty, is 120 miles far from Denver International Airport. 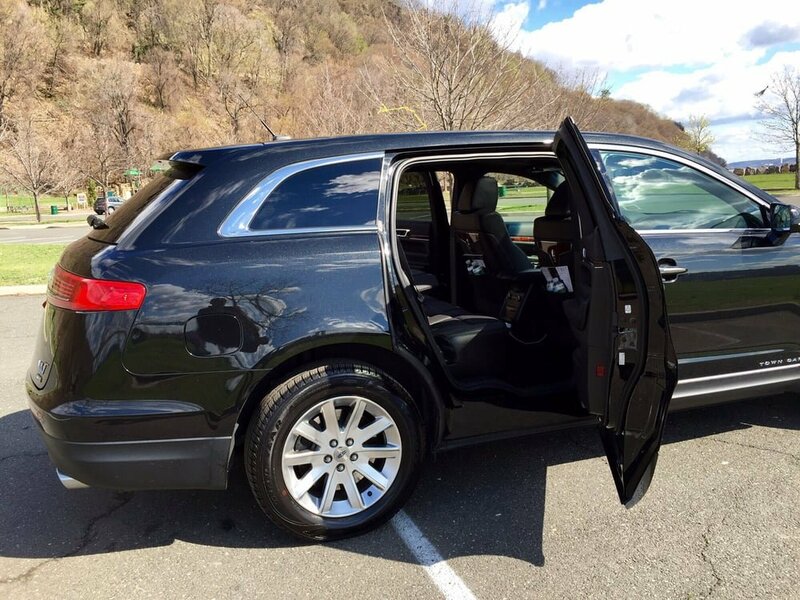 The best way to travel from the DENVER AIRPORT TO VAIL TRANSPORTATION is to make arrangements for a private car service. 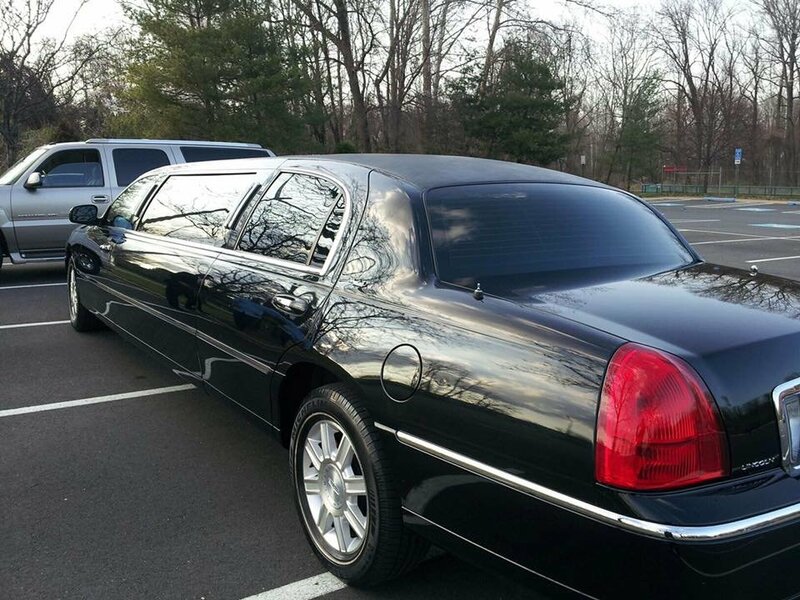 303 Denver Limo offers chauffeured limousine and shuttle service at amazing rates. 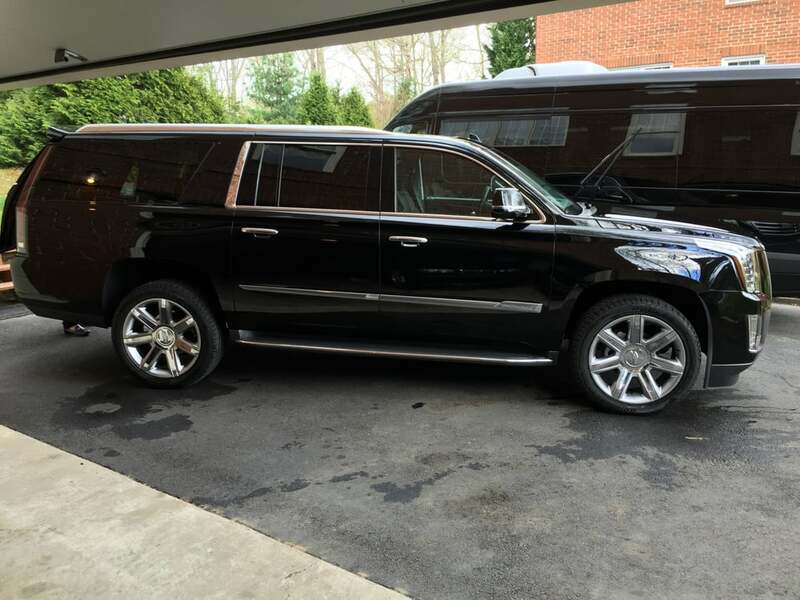 Relying on us for your ride to Vail will add style and pace of mind to your exciting trip.303 Denver Limo is one of the few limo rental companies that offers TRANSPORTATION FROM DENVER AIRPORT TO VAIL to match with the excellence imposed by the high standards of the Colorado area. Making reservation with us is extremely easy and you will be able to decide what vehicle is best suited for your needs. 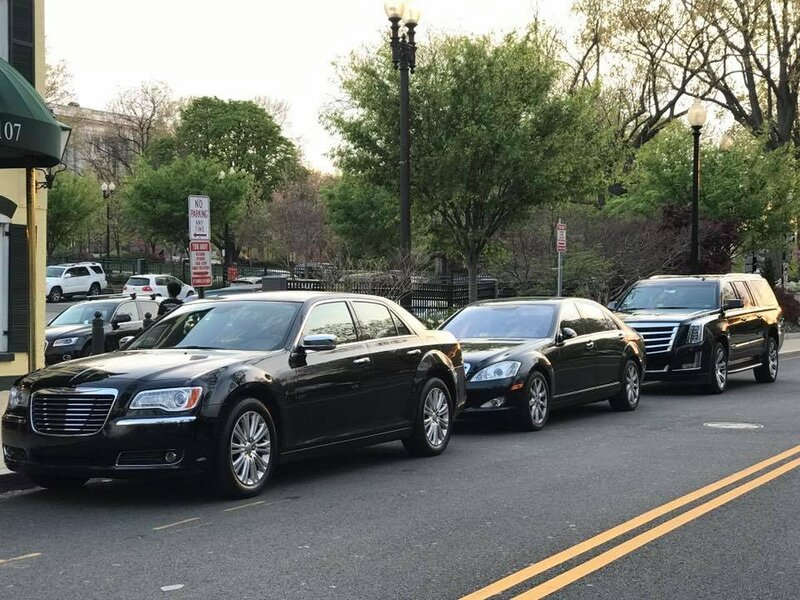 We will improve your traveling experience and make it efficient, relaxed and memorable.When it comes to ground transportation from Denver International Airport, we are the best in Denver and our happy customers and their positive feedback’s are the proof. The Town of Vail is a constant attraction for its splendor and the many activities available at any time of the year, including skiing, snowboarding, hiking, biking and much, much more. Adults and children can enjoy Vail’s many activities designed for family fun. Parents can profit from the supervised and organized children-only activities and delight themselves with a romantic dinner or even skiing alone on difficult runs. With a variety of options and flexible services, you can be sure that you are in great hands. 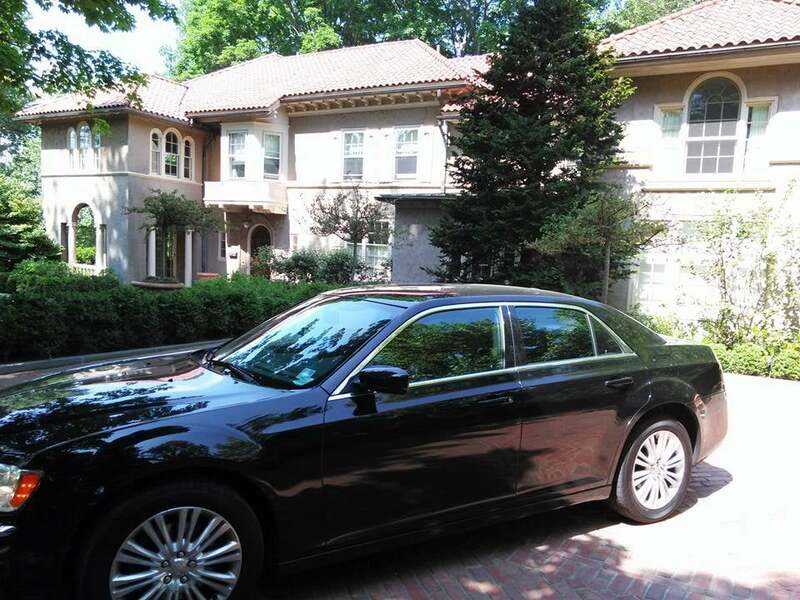 Our certified chauffeurs are very skillful and familiar with traffic, weather and winter driving . 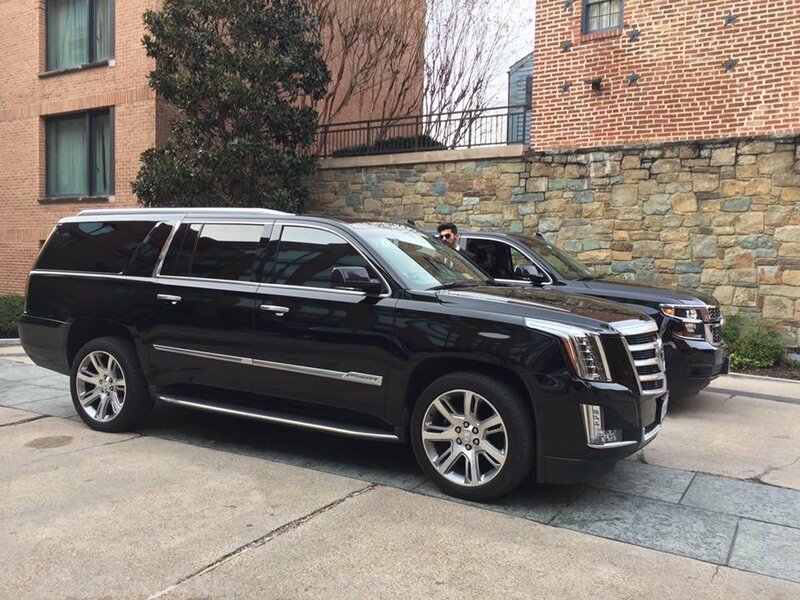 Our Town Car, SUV, Vans shuttle and limousines come with high-quality comfort and luxury, equipped with the latest technology and safety features. Besides being professional, our drivers are friendly nice people with ample knowledge on the wonders of the local history and they gladly provide information on the many activities, restaurants, events, and shopping available in the Town of Vail. The beautiful Vail Valley is breathtaking in any season and tourists appreciate the many existing challenges and adventures. 303 Denver Limo is available seven days a week, all year long, with 24 hours a day customer support ready to provide answers and suggestions and our amazing drivers and gorgeous limousines will promptly take you and your family or friends on a refined and relaxed ride from DENVER INTERNATIONAL AIRPORT TO VAIL.